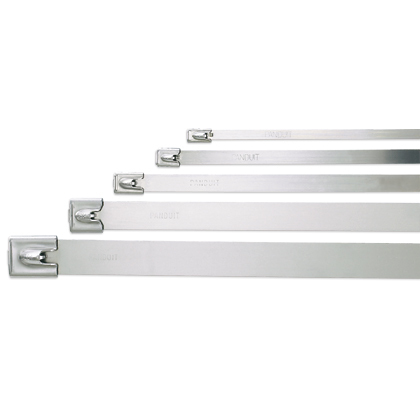 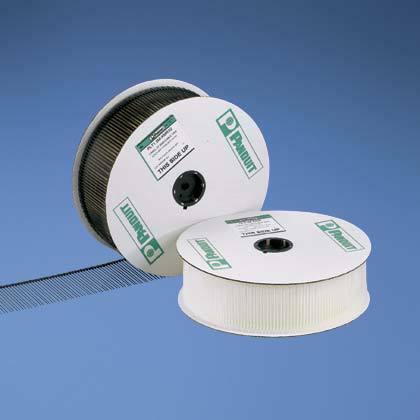 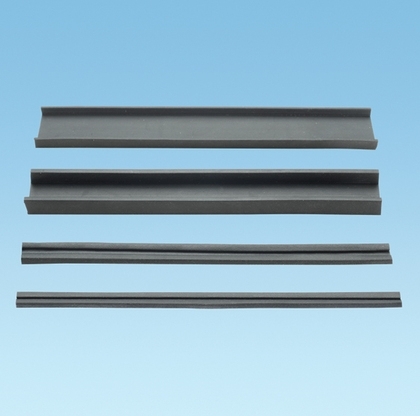 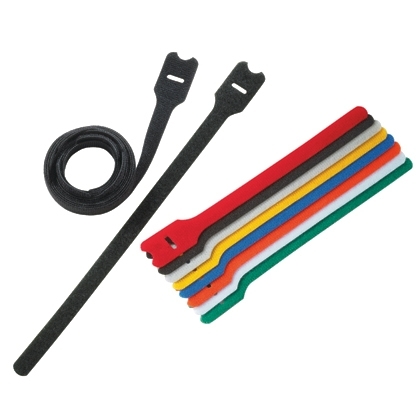 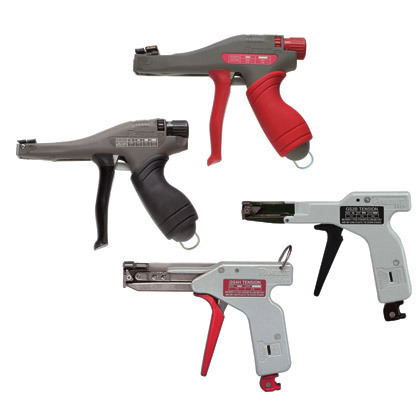 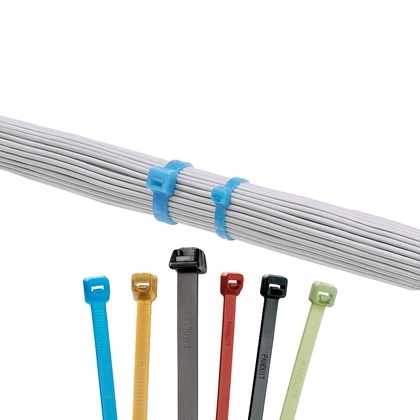 Cable Ties: Panduit provides comprehensive bundling solutions including cable ties that are available in a wide range of sizes, styles and materials for fastening, bundling, clamping and identifying in a variety of applications throughout the physical infrastructure. 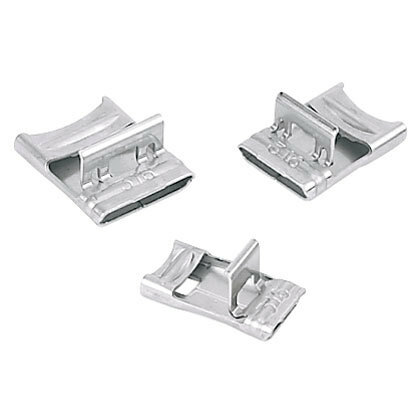 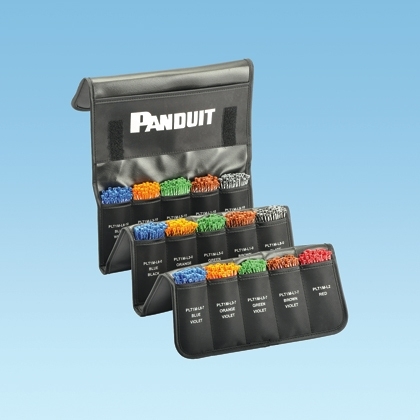 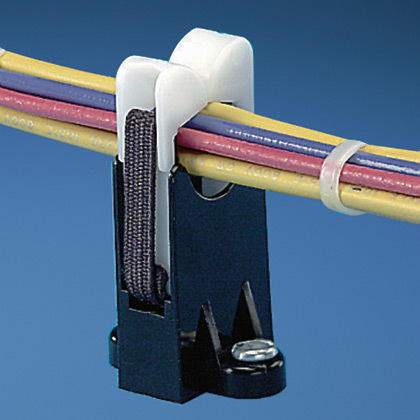 Wiring Accessories: Wiring Accessories are an integral part of Panduit’s comprehensive selection of wire management products. 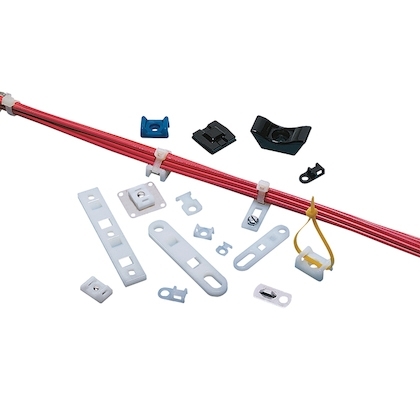 We are committed to continually provide innovative, high quality products engineered to speed installation and lower your installed costs.